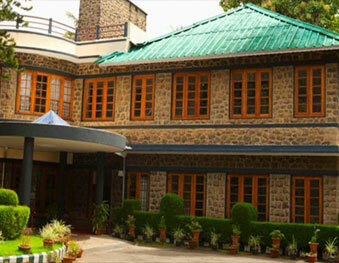 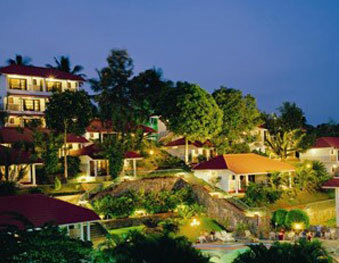 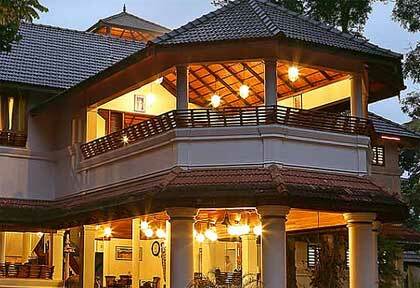 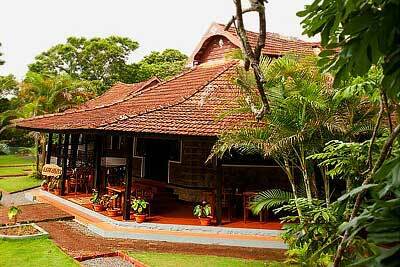 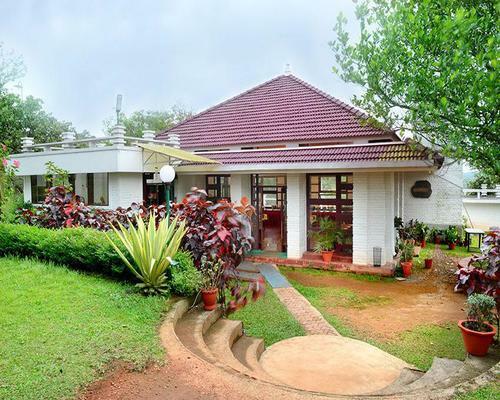 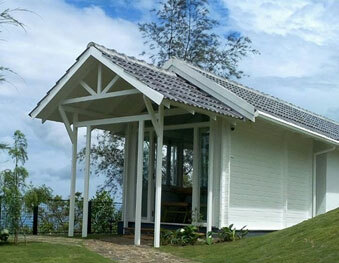 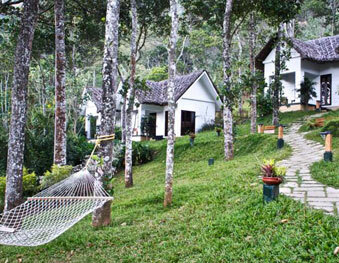 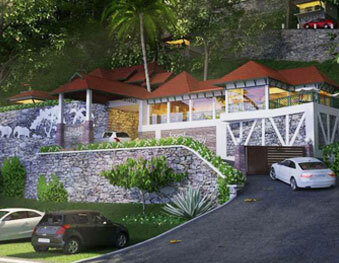 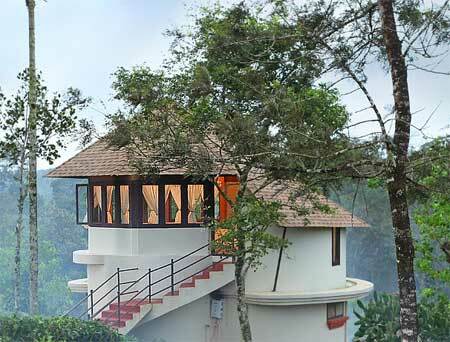 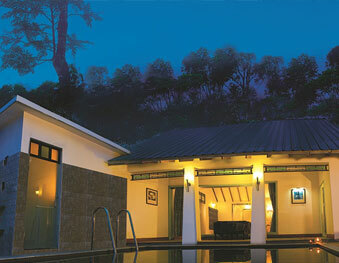 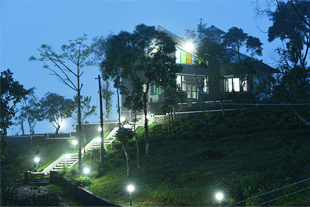 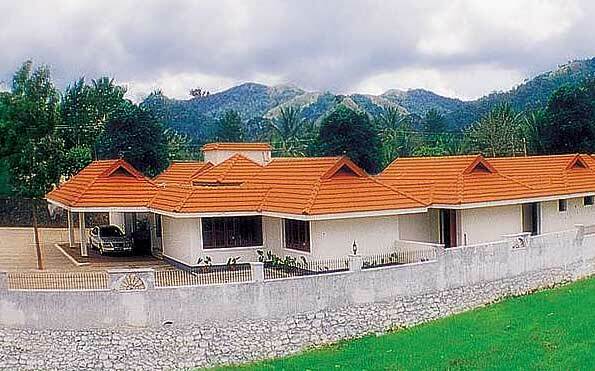 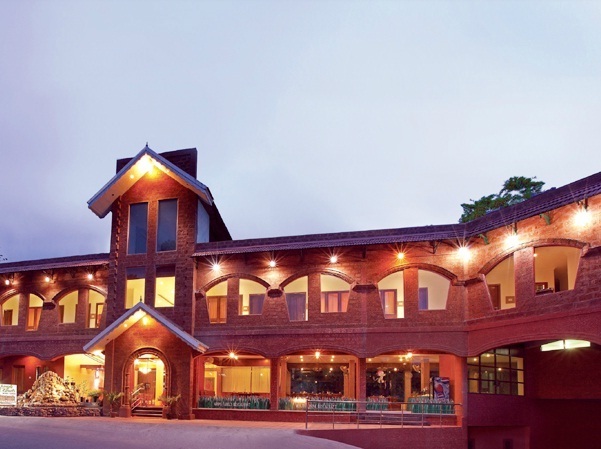 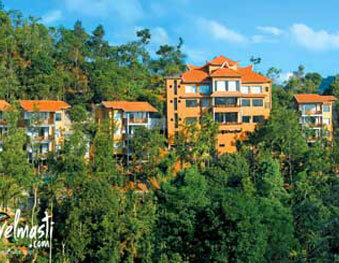 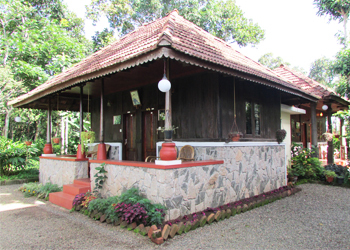 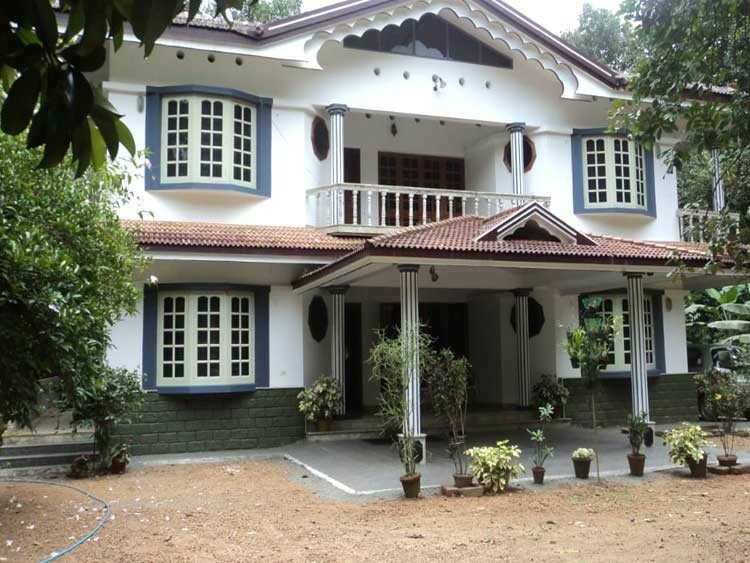 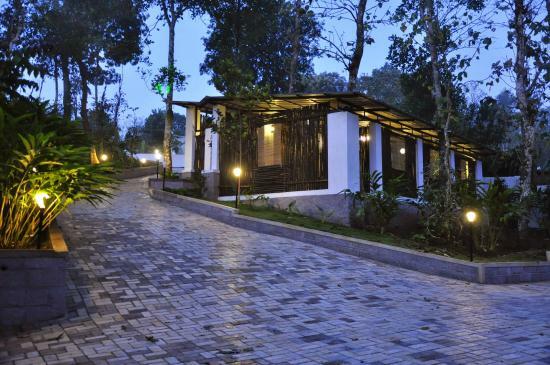 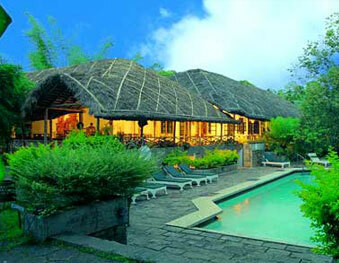 Periyar House is a wildlife resort located on the banks of the Periyar Lake. 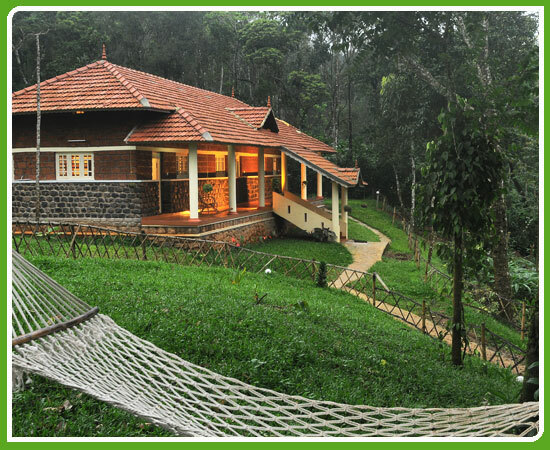 Being located inside the Periyar Wildlife Sanctuary, this place is ideal for a closer acquaintance with wildlife. 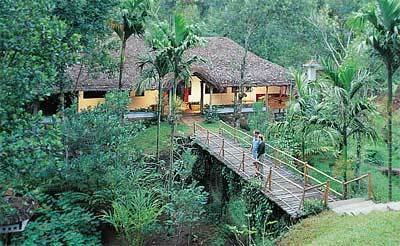 The Periyar Wildlife Sanctuary is one of the worlds most fascinating natural wildlife reserves. 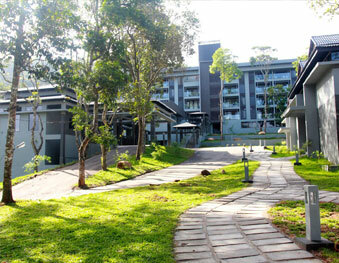 Some of the rarest species of flora and fauna can be found here. 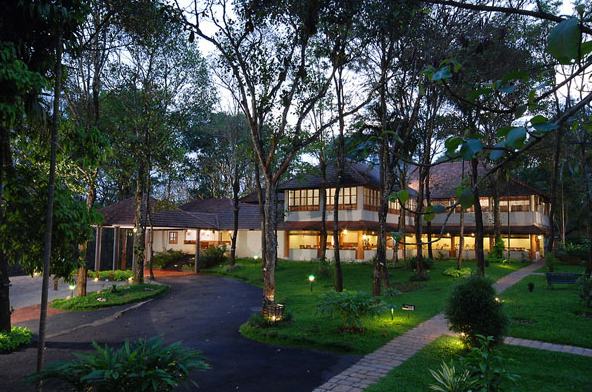 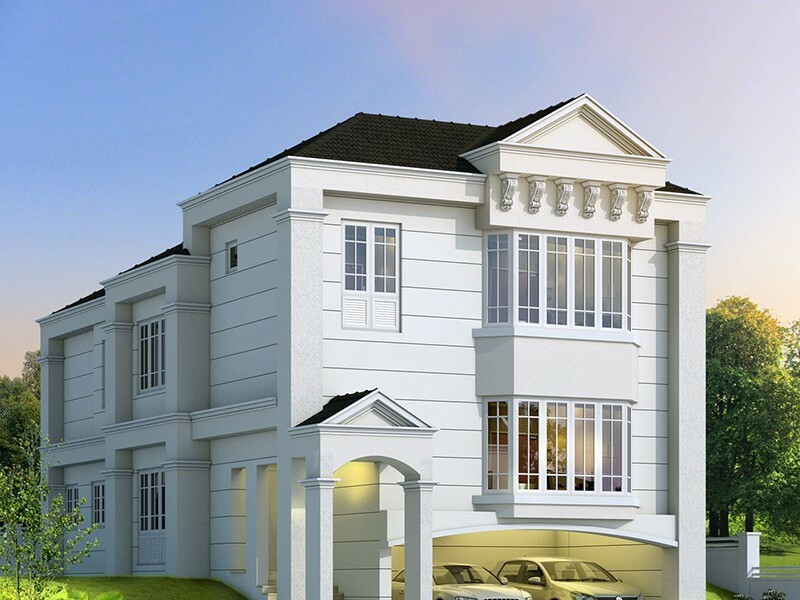 Here there are a total of 44 rooms under 4 categories of suite, superior double, deluxe double and avenue rooms. 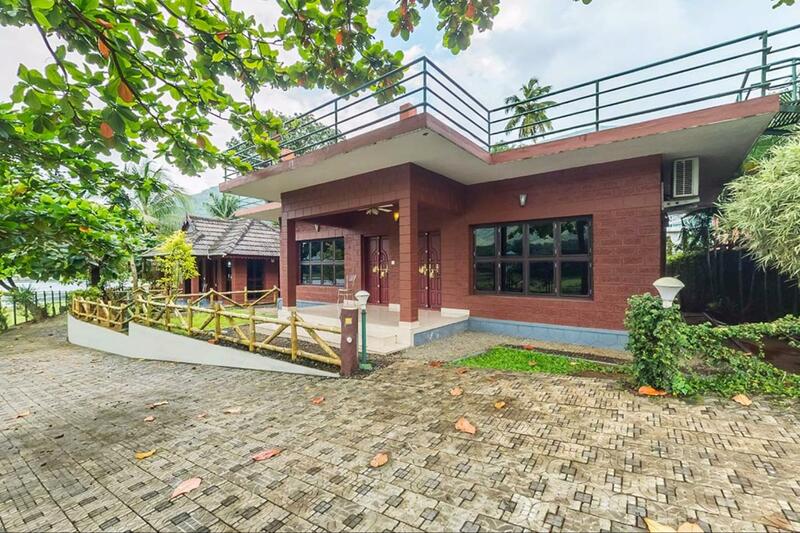 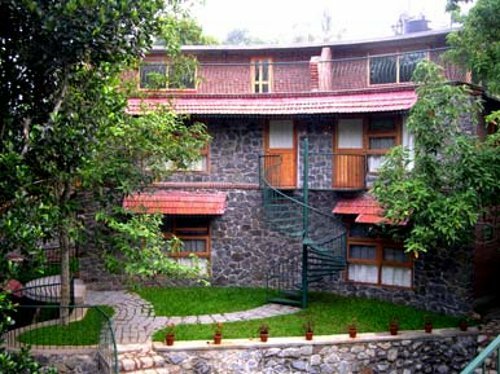 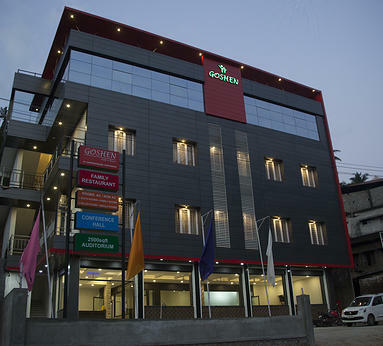 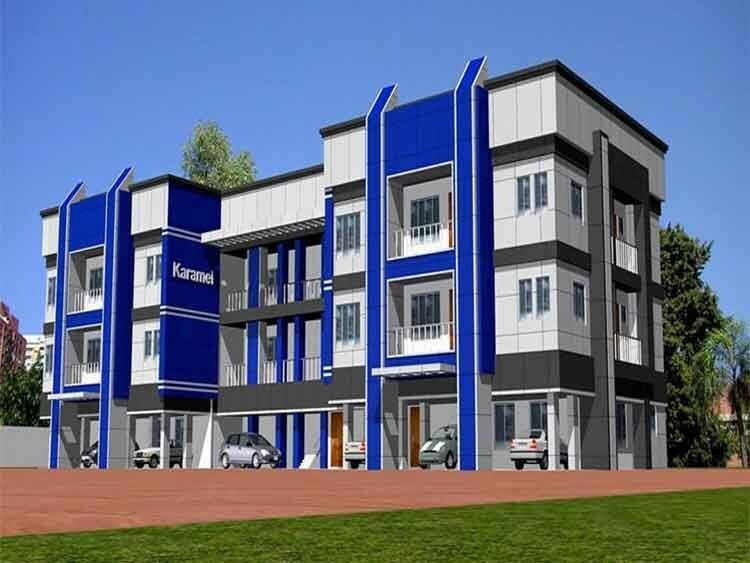 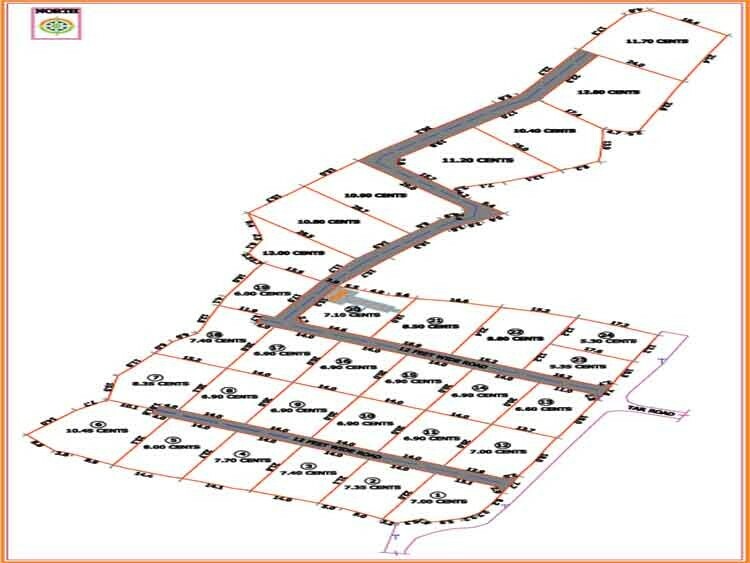 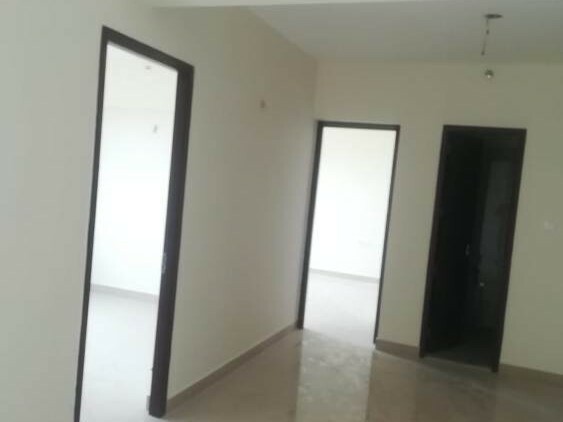 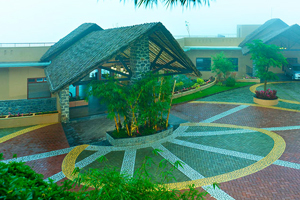 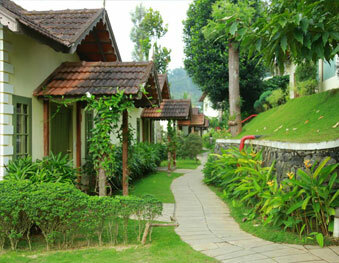 The resort also offers its guests various facilities like conference room, board room, restaurant etc. 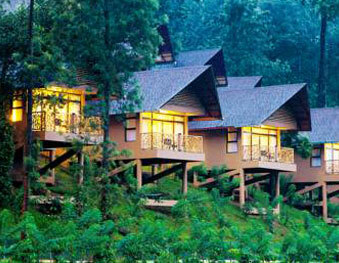 The resort also has the activities like boating, bamboo rafting, elephant rides, jungle patrol, nature walk and so on. 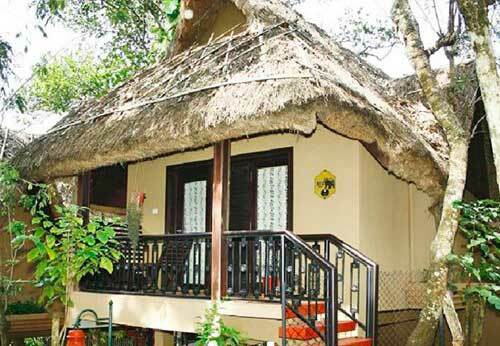 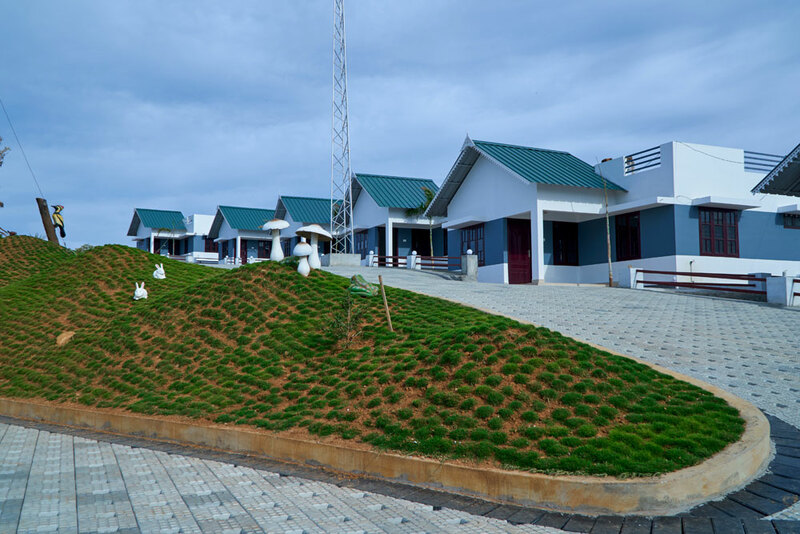 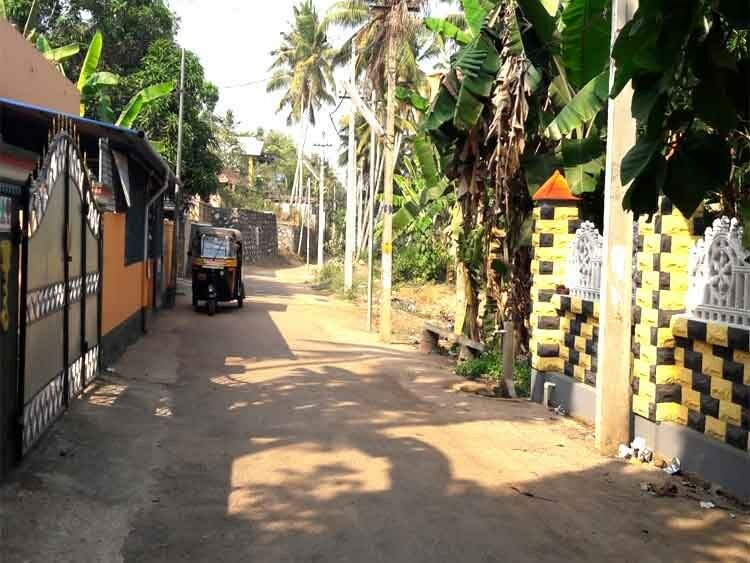 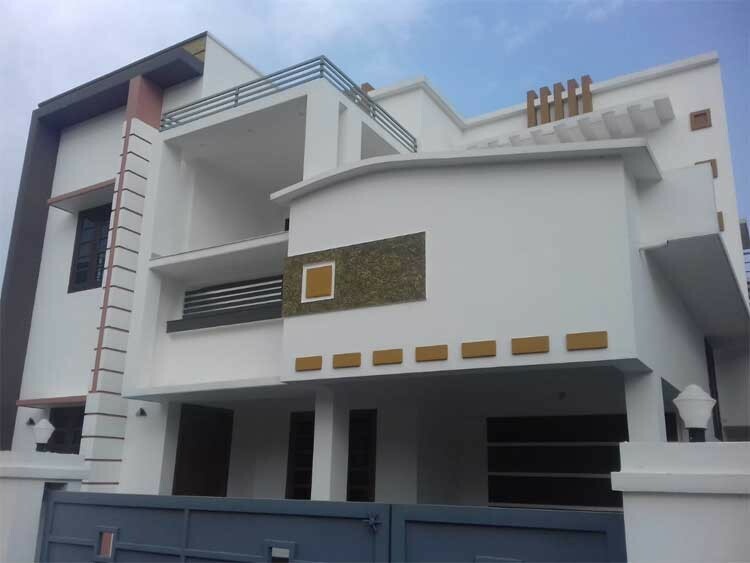 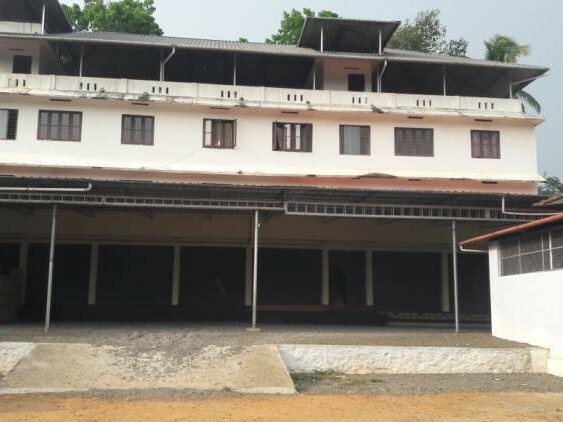 This resort is the best option for a budget traveller who wishes to stay inside a wildlife sanctuary, that too Keralas very own Periyar Wildlife Sanctuary.